Romans 10:17 declares, "So faith comes from hearing, and hearing through the word of Christ." After hearing the truth of the Gospel concerning God's plan of redemption for all humanity through His Son Jesus Christ, a decision must be made. Making the decision to follow Christ is the most important decision you will ever make. This decision not only impacts your journey here on earth but determines where you will spend eternity. The good news is, the bible does declare that you can be sure where you will spend eternity. 1 John 5:13 says, "I write these things to you who believe in the name of the Son of God so that you may know that you have eternal life." Salvation is God's gift to you. Salvation does not come by joining a church or following a certain religion or by just being good. Salvation comes when we repent of our sin and we trust Jesus Christ as our personal Savior and Lord. Don't put it off one more day. Right now settle the most important decision of your life and be assured of your salvation. Pray the following prayer and receive Jesus as your Savior and Lord. "Heavenly Father, I recognize that I have sinned and messed up. I am now willing to repent. Please forgive me of my sins and help me as I turn my life completely over to you. Right now, I receive Jesus as my Savior and my Lord. I confess with my mouth and I believe in my heart that Jesus is the Son of God and has been raised from the dead for my salvation. I thank you that I am now a child of God and on my way to heaven; in Jesus name, Amen!" If you just prayed this prayer from your heart, the bible says you have instantly become a new creation in Christ. “Therefore, if anyone is in Christ, he is a new creation. 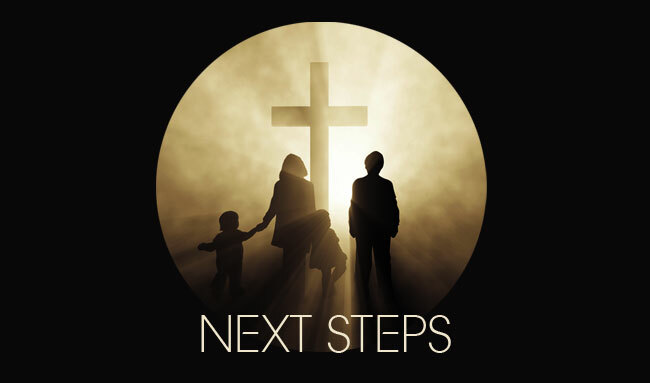 The old has passed away; behold, the new has come.” (2 Cor 5:17, ESV) You will never be the same! When you make the decision to follow Jesus you become part of a community of believers. That is why the local church exists. You need the local church and the local church needs you. Each week, the church gathers to worship God, discover his plan for our lives, and learn how to grow deeper in the things of God. Make the decision to get involved and connect with us at Faith Community Church. If you have accepted Christ or still have questions about God’s plan for your life, please contact us. By developing Christ-centered relationships, we learn how to navigate through daily challenges in life with encouragement and support from one another. 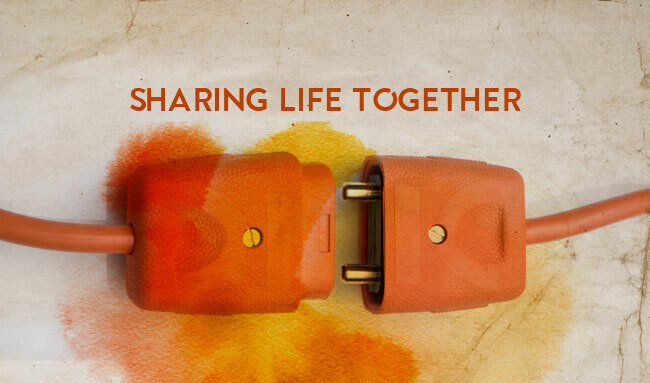 Get plugged in and share life with us.